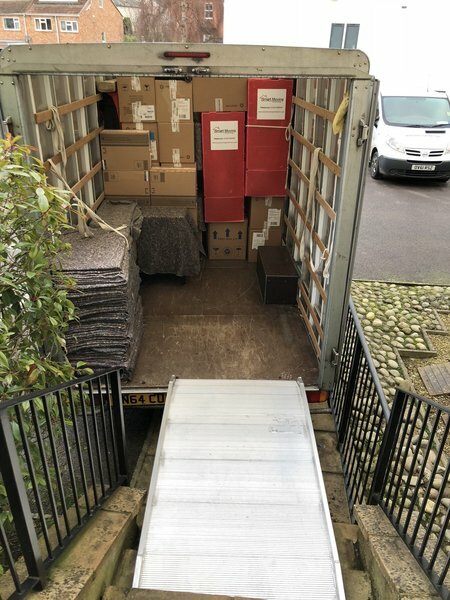 Welcome to Smart Moving Solutions, The Smarter choice for Removals and Storage. 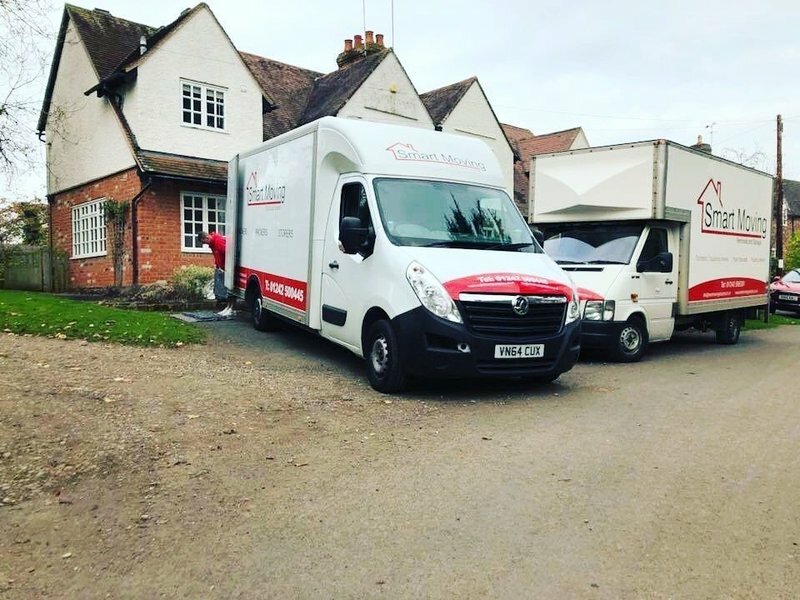 We are a family run father and Son Company, based in Cheltenham with over two decades of experience in the Removal and Storage industry. I was so impressed with these removal guys, I couldn’t of asked for better. 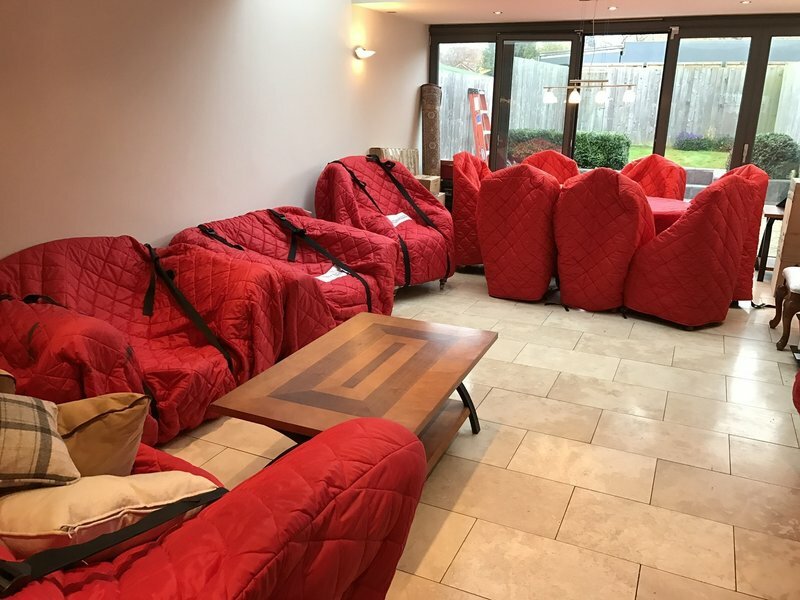 They had protection for all my furniture and belongings and handled with care. They worked very hard and were happy to help with anything and everything in-order for me to be more comfortable and settled. A very polite and professional company in every way. I would highly recommend them. Friendly team. Work completed efficiently and to budget. Good communication regarding location of items. 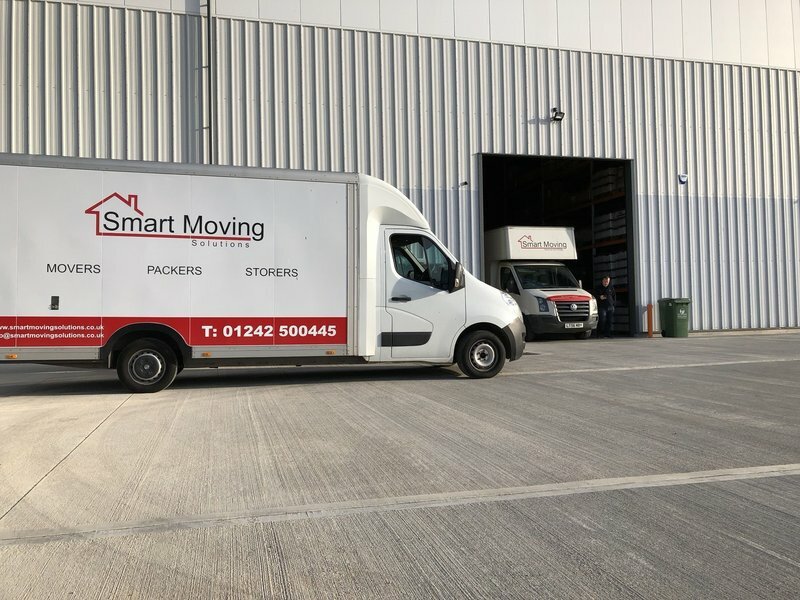 The Smart Moving team were excellent. They arrived promptly, worked hard and efficiently. They were friendly, polite and very helpful. I would highly recommend using Smart Moving Solutions. Excellent service. On time. Very polite and helpful. Would recommend highly. Professional, courteous and excellent service. would highly recommend. I was very concerned about choosing a removal company for our move from Bath to Belgium. There appeared to be loads of rip off companies some with awful reviews. Paul (the owner) came in person to our property in order to give his quote. 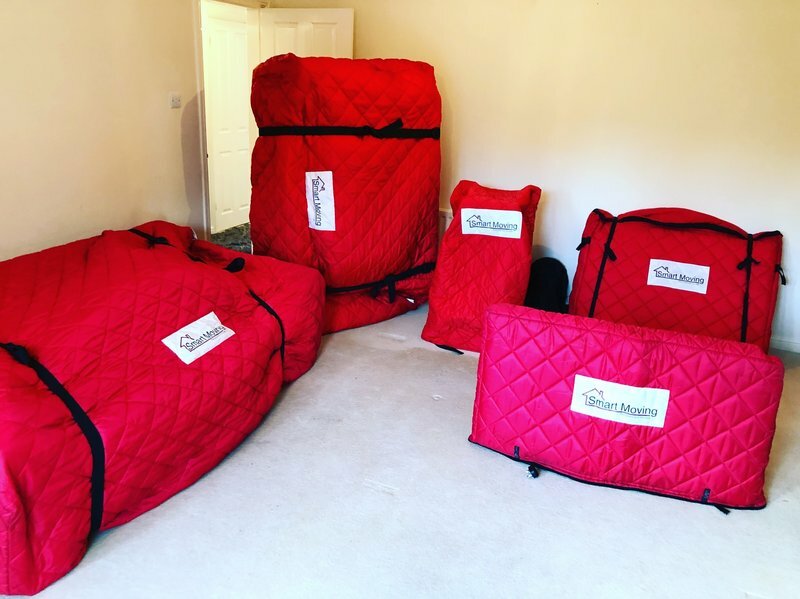 Although we had received a number of cheaper quotes, I chose Smart Moving due to the professional manor he conducted the quote and above all he would be working on the move and that there were no hidden extras. His team arrived on time, did all the packing in an incredibly short time (Belgium workers would have taken much more time). Everything with extreme care and clearly labelled boxes. All his workers were very polite, and very hard working. Not one of his staff complained during the entire move and were at all times very polite. I had to make some last minute changes to the move (second drop to my office located near to our house) and this was not a problem for Paul- no extra charge! 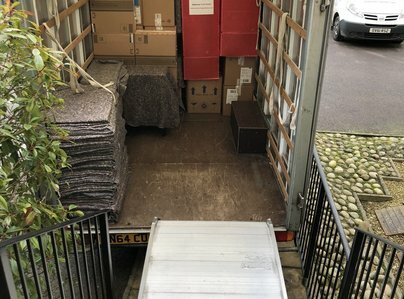 I don't usually write reviews but I would strongly recommend Smart Moving. Don't be fooled by the cheaper quotes that are out there. Moved house from storage unit in to new house - very helpful. Very prompt at answering emails initially, then very good removals service. Took good care with moving stuff in. Very friendly and professional. Paul and the crew arrived exactly on time and worked tirelessly all day. Amazing value for money. Very pleasant and professional. Good quote, very helpful and thorough. Could not ask for more.